Have you ever wondered why connecting with some people is easier for you than with others? Maybe you’ve noticed that you relate better to colleagues who focus more on accomplishing exciting goals. Or, maybe you’re more comfortable working with those who take an energetic, bold approach than those who work at a steadier pace. Or, perhaps you relate best to people who are more adventurous than cautious. 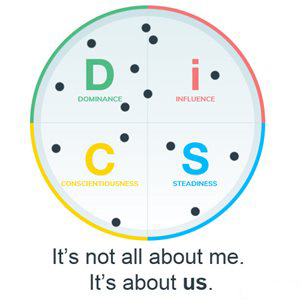 The DISC model is a simple tool that’s been helping people to connect better for over thirty years. This report uses your individual assessment data to provide a wealth of information about your workplace priorities and preferences. In addition, you’ll learn how to connect better with colleagues whose priorities and preferences differ from yours. 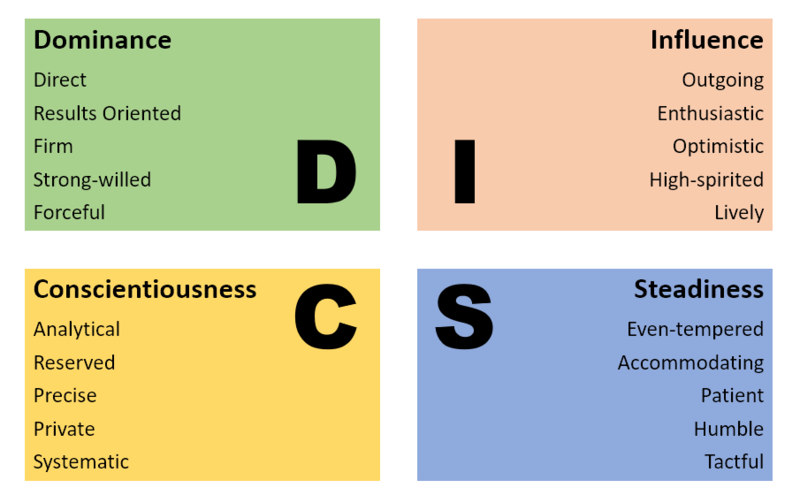 IMPORTANT: All DISC styles and priorities are equally valuable! The key is understanding yourself first so that you can be more effective in working with others.